Click HERE to buy the script of MythUnderstood, available for just $1.29 on Indie Theater Now. In this farcical survey of Greek Mythology, the Fates tangle the threads of life, confusing all of the myths. Hercules is too lazy to perform his twelve labors, Medusa is terrified of the snakes on her head, Persephone doesn't want to eat the pomegranate, etc. 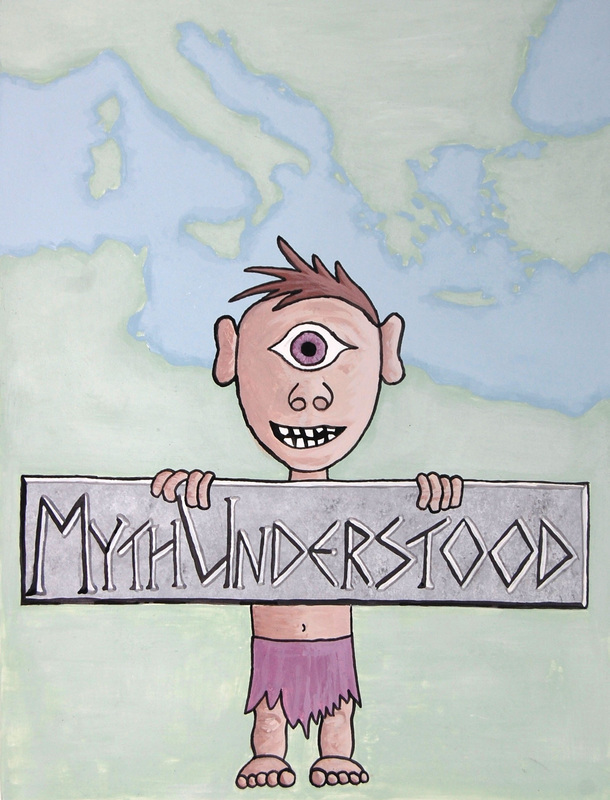 It is up to Odysseus, and his sidekick Hermes, to put right the gods, mortals and monsters of Ancient Greece before the Cyclops (a giant puppet) catches him. The production features a 6-person cast, a live musician and projections. Throughout Odysseus' quest, the three Fates sing catchy songs that introduce us to characters such as Poseidon, Homer, Prometheus, Paris, Aphrodite, Hades, Persephone, Tiresias, Apollo, Athena and many more. Students will that The Odyssey is an epic poem written in dactylic hexameter (a fun song covers feet, dactyls and spondees) and explore key concepts including hubris, deus ex machina, and the Trojan Horse. The message of the play is that through collaboration we can solve tremendous challenges. It is about believing in yourself, while not being too proud to ask for help. To date, MythUnderstood has been performed for over 920 students! An educational toolkit with pre- and post-show activities and discussion questions is provided and we are happy to lead a post-show Q&A for no additional fee. 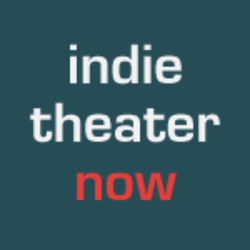 Be sure to read our MythUnderstood article in the national educational theatre magazine Teaching Theatre or buy the script for just $1.29 on Indie Theater Now! Click here or email no.11productions@gmail.com for more information on bringing MythUnderstood to your school!